What are Cookies in WordPress? Remember information like the items a user saw on a website, items they added to cart, name or email address they used on the website, etc. 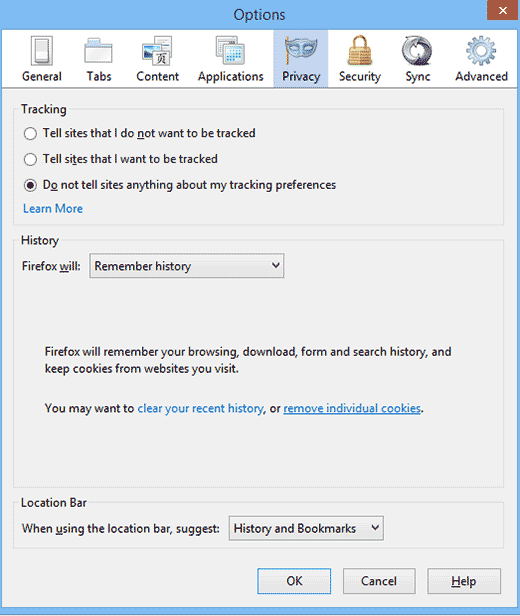 Any user can delete cookies from their web browser by going to the privacy section on their browser’s settings. By default, WordPress generates two types of cookies. Session cookies are set when a user logs in to a WordPress site. These cookies contain a user’s authentication details, and the settings for the admin area interface. Login cookies in WordPress expire every 15 days. When a user leaves a comment on a WordPress powered website, WordPress automatically sets a cookie containing user’s name, email address, and URL. This cookie allows WordPress to automatically fill username, email, and URL fields on the user’s subsequent visits. The comment cookie expires in 347.222 days or 30000000 seconds. WordPress plugins may use the information stored in the default cookies to provide personalization features. Plugins may also store their own cookies. The new EU privacy laws require websites to display a cookies popup on their website. We have a step by step guide on how to add a cookies notice on your WordPress site.